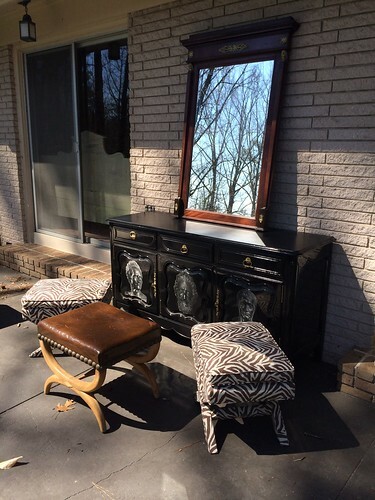 For those of you in the Atlanta area who like to visit estate and antique sales, there is one starting this Friday that you don’t want to miss! 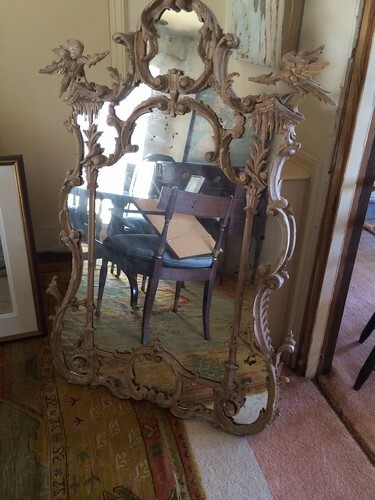 It’s part antique sale (there are some exquisite treasures and very fine pieces), part estate sale (with all sorts of vintage pieces from Palm Beach, Tampa, Atlanta, New Orleans, and all over the Southeast), and part ‘Vide greniers’ (what the French call ‘clean your attic’ or boot sales). 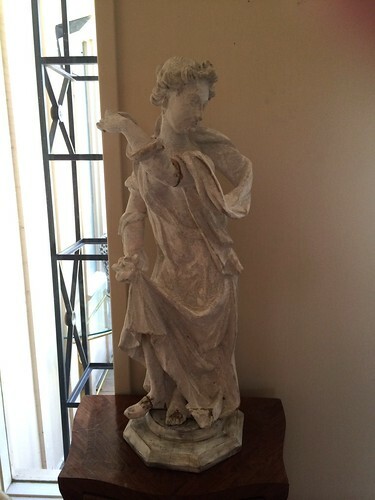 The estate and antique sale is Friday, March 21 through Sunday, March 23 from 9 am to 5 pm each day. 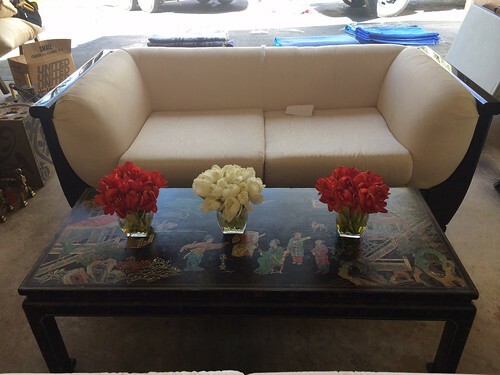 It is being run by two antique and estate dealers from Tampa and Palm Beach, as well as two dealers based out of Atlanta. All four brought a huge inventory of items and are displaying them at an estate owned house that is about to be put on the market. The sale is taking place at 4037 Conway Valley Road, Atlanta, Georgia 30327. 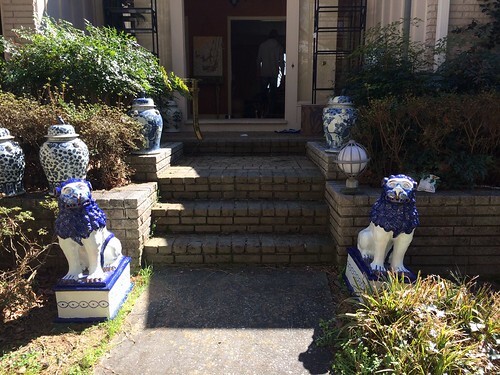 It’s located in the north part of Buckhead, midway between 75 and Chastain Park. 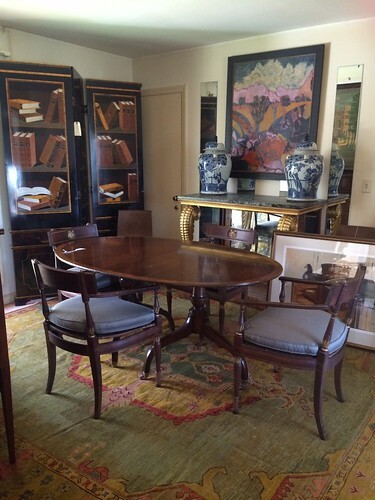 Two of the dealers hail from the Tampa area – Brenner Valdez Antiques (a picture from their website shown above). 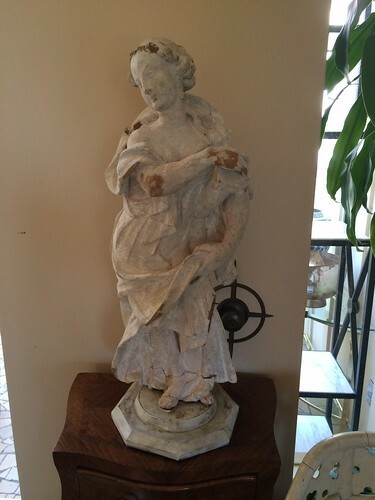 Brenner Valdez Antiques have been offering the finest in 18th and 19th century antiques for over 25 years, and also specialize in the finest estate items from Palm Beach and Tampa. They brought several trucks to Atlanta for this sale, and are very excited to be representing their antique and vintage items in the Atlanta market. 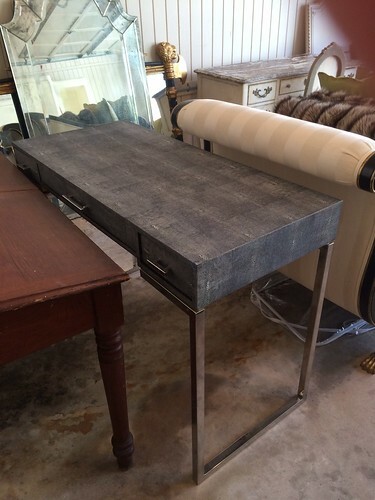 I was able to get a sneak peek while the dealers were setting up, and there is a little bit of everything to suit every taste and style, from the high end to the unique vintage find. 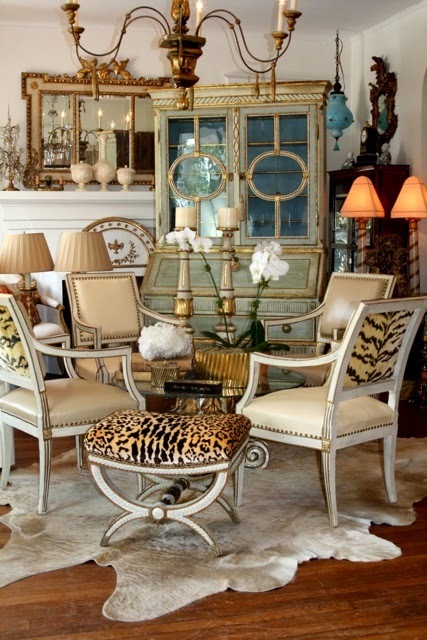 There is a large dose of Palm Beach glamor, as well as quite a few traditional French items. 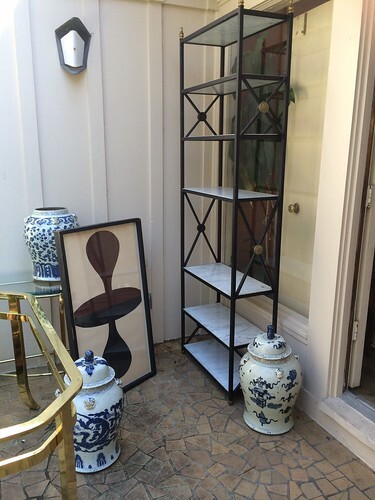 There’s contemporary art, traditional art, midcentury items, sculpture, furniture, lighting, wall hangings, mirrors, accessories, rugs, and just about everything in between – the house is literally bursting at the seams with items so there’s lots of selection. There is plenty of blue and white in all shapes and sizes. A great étagère caught my eye – it’s part of a set. Great coffee table and sofa. 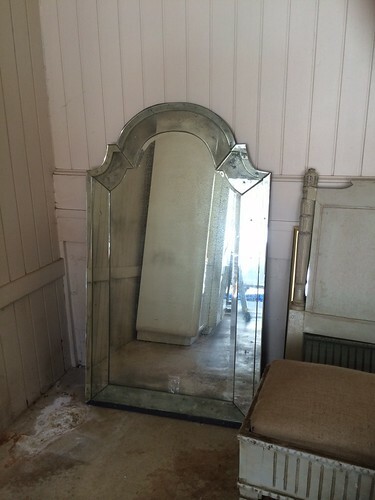 This mirror is beautiful – there are two (the other can be seen behind the shagreen desk in the picture above). Considering this estate owned house was empty just a few days ago, the antique dealers made it look like a home! Everything in this picture is for sale. 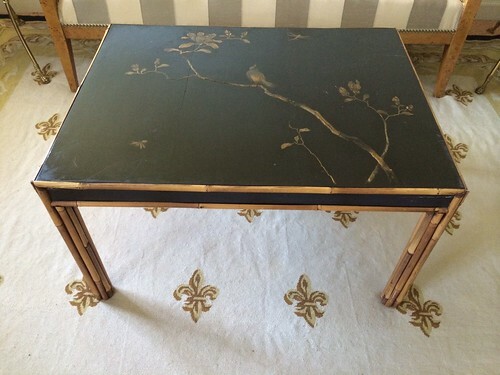 An exquisite hand painted bamboo chinoiserie table on a custom rug. 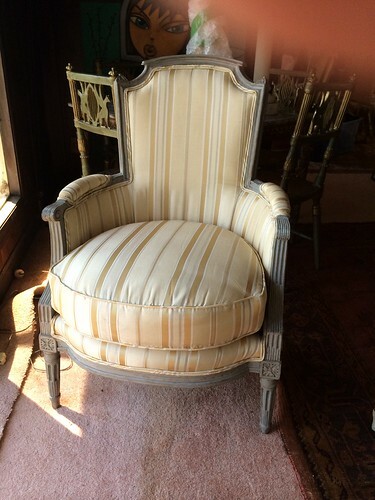 A classic French fauteuil in a lovely scale. A selection of items being readied for display. 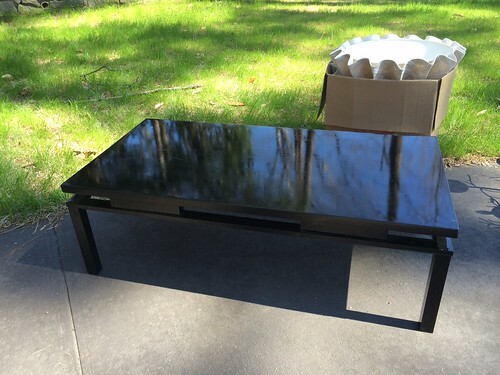 A fabulous black laquer coffee table. A stunning dining table and chairs. 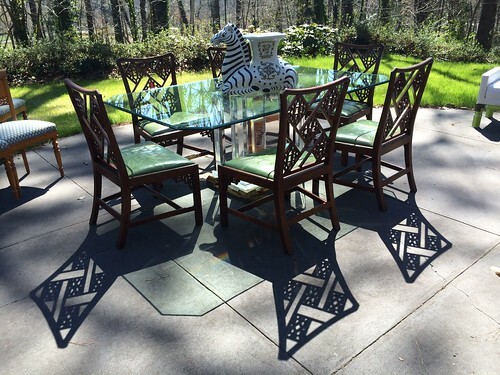 I love the shadow that the chairs cast on the patio – so striking! When I visited, they still had two large trucks to unload, so this is just a small fraction of what is available for sale. Hope you can make it to see all of the treasures for yourself! I am feel extremely envious right now, I would love to spend the day shopping with you! Holly I so wish I could be there! Several items have caught my eye! Would love to be in Atlanta for this one, Holly! Thank you for sharing the gorgeous images. I need to get myself to Atlanta!! What fantastic finds ! !